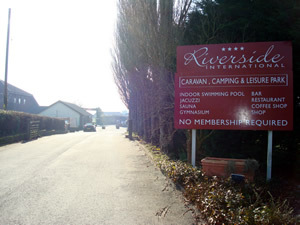 Whether its fishing, paddling in the river or just walking the dog, the site offers fun for all the family. 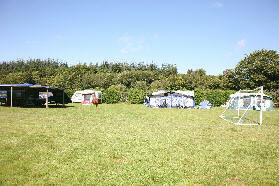 You can enjoy the picnic and BBQ area or watch the children play on the swings and slide. 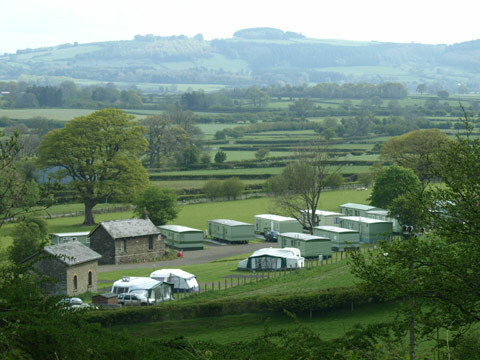 Disserth is an idyllic location for your caravan, motorhome or tent for a relaxing rest from the hustle and bustle of modern living. 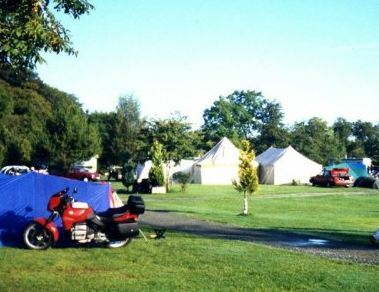 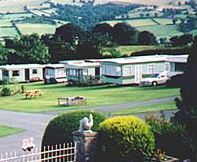 Riverside International is a privately owned and family run caravan park set within 17.5 acres of beautiful Brecon countryside, with panoramic views of the Black Mountains and the Brecon Beacons from every angle.